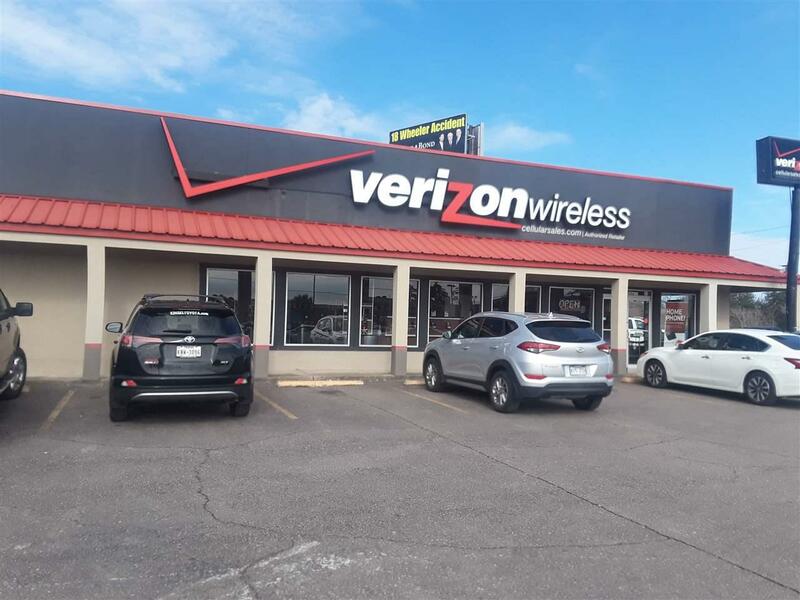 Fantastic retail strip center located in the circle of Mac Arthur Drive and Strickland Drive. 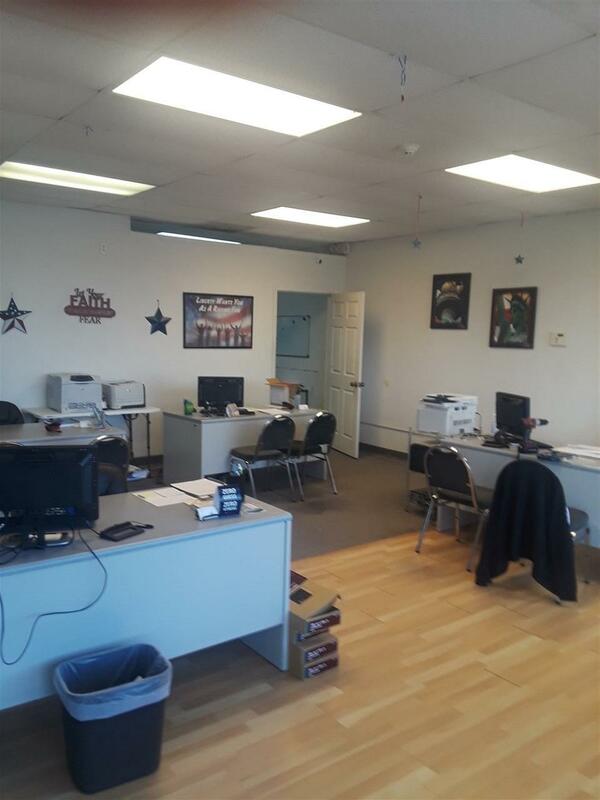 High traffic location with plenty of shops, restaurants, medical offices, banks, and plenty of easy access parking. Across the street from Super Walmart and major chain retail stores. 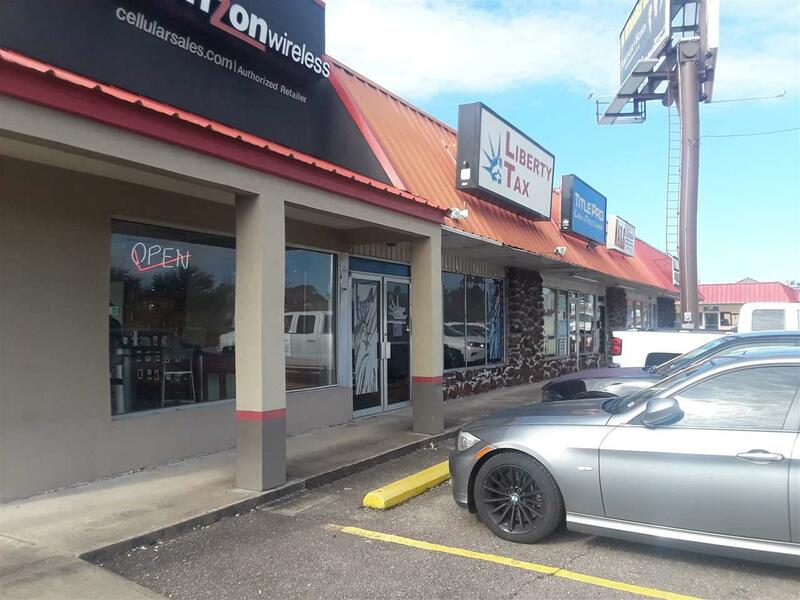 This is a great opportunity for business minded owners to take advantage of this perfect location for retail sales. Don't miss out on this one! Call for your personal inspection. 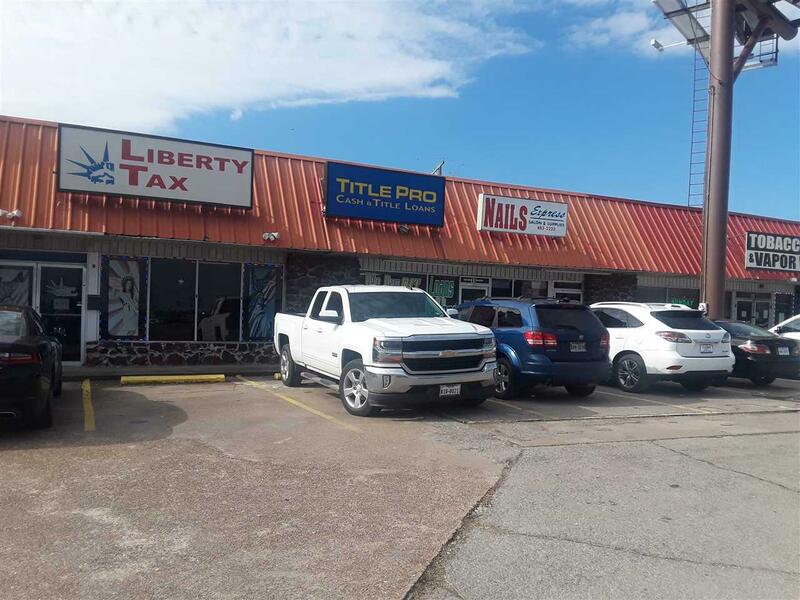 Location Corner Lot Other Business Subdivided Bldg.